Posted on 6th December 2018 at 10:50 am. Choosing an exhibition designer is an overwhelming task. Exhibiting at trade shows with a bespoke stand is an investment, so it is of paramount importance that your contractor understands you and your brand. Exhibition designers and builders are global by nature and can work with you remotely, but choosing a local supplier can have many advantages. If you are looking for exhibition stand design in Manchester, then you’ve come to the right place! DD Exhibitions offer exhibition stand solutions with a difference. We’re a family-run business and ESSA member with a wealth of experience and expert team. We can design and build you the show-stopping stand your brand deserves, no matter the event or industry. 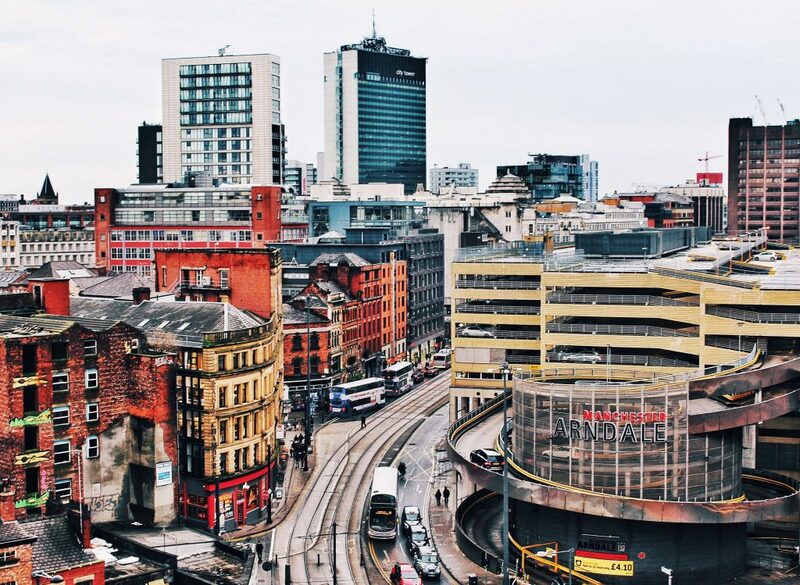 Our small but knowledgeable team are easy to contact, either by phone or by popping into our office and workshop which is based in Bury, Greater Manchester. At DD Exhibitions we can help you through the entire exhibition design process, right from deciding between space-only or shell-scheme stands up to the final build. Wondering what the difference between space-only and shell-scheme stands is? We break it down for you here. Initially, you will meet with one of our directors, project managers and/or production staff to go over the details of your company, the desired exhibit and the type of show being attended to ensure we have a clear brief to take to our designers. Branding and marketing – What are your brand guidelines? What is your objective? Who is your target demographic? 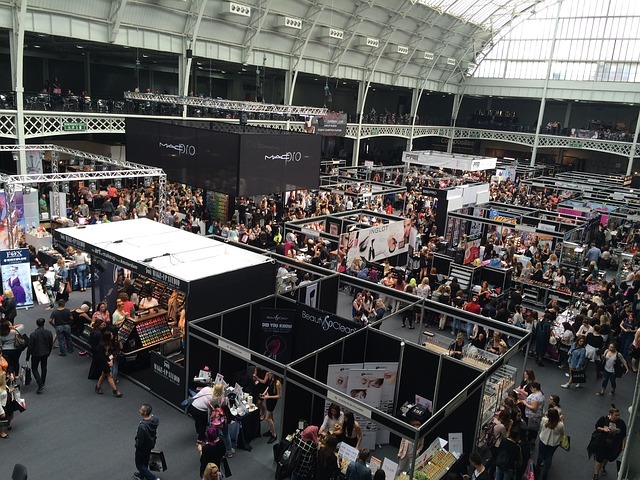 Exhibition details – Where are you planning to exhibit? At just one show or several? Have you exhibited before? What did or did not go well? Budget – What is your budget for your stand? Are there any ‘must-have’ features? What are you willing to compromise on? This will kick off the design process and we will start working on your dream stand. If you’d like to read more about our design process, we unpack it step-by-step here. We can build your exhibition stand design beyond Manchester. Once your stand has been designed and manufactured in our workshop, we’re ready with our fleet of vans, trucks and lorries to transport and install wherever you require. We’ve built our stands all over Manchester and up and down the country at the UK’s leading exhibition centres and outdoor events. Our clients often lead us further afield, to cities such as Milan, Paris, Barcelona and Amsterdam and we’re proud to have installed at several major events across the European circuit. DD Exhibitions are your local team of experts that will ensure your success across the exhibition circuit. 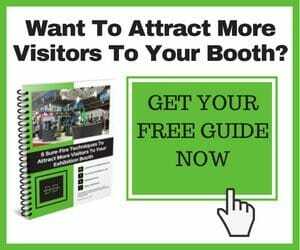 Contact us today to book in for your next trade show.